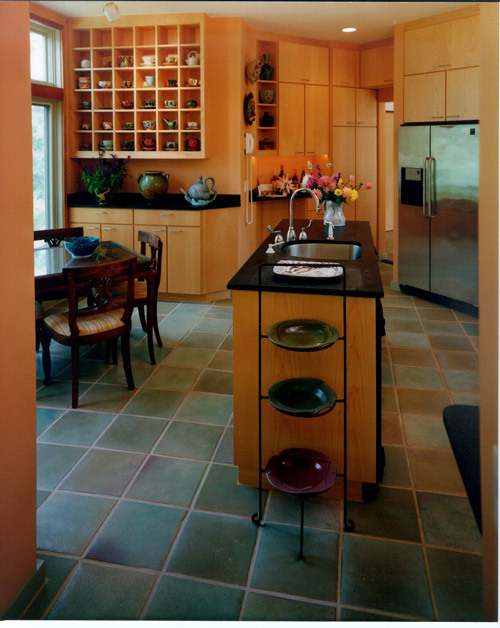 Who hasn’t been there, the dilemma of a small kitchen and how to utilize the little space that is available? 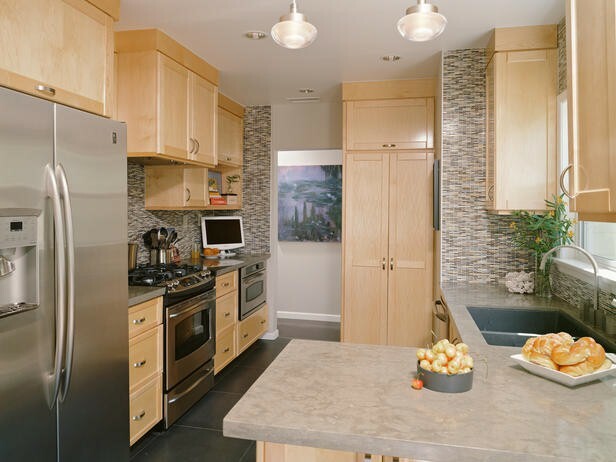 Whether it’s your first apartment or you are buying in a city where space comes at a higher price, here are some great ideas to transform the small space into a kitchen that you will love and have great pride in. 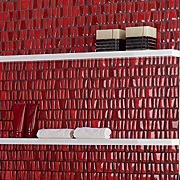 When you add beautiful glass and mosaic tile to any surface they enhance the design of the room they are in. Their intricate designs, patterns, and accents bring elegance and beauty to the overall design of the space. Plumbtile offers an array of sophisticated glass and mosiac products. There are a variety of products available to match any style preference or budget. Whether you are looking for something classic or modern, you can find it in glass and mosaic tile. 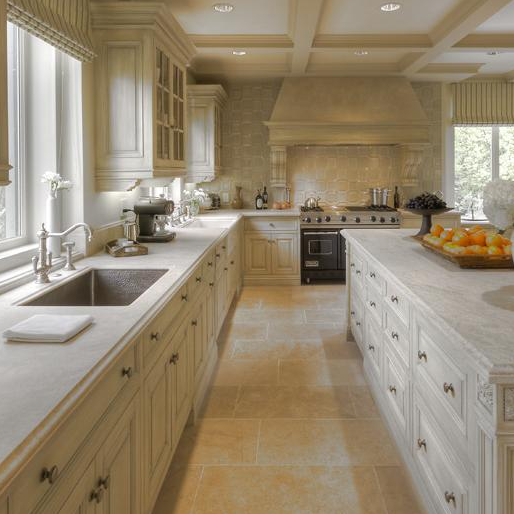 There are great options for flooring, counter tops, windows and more. 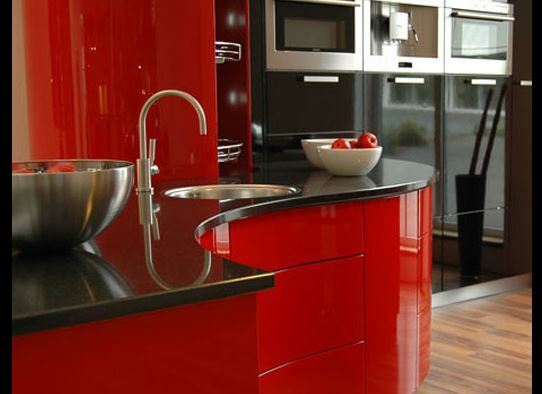 Check out some of these great options from Plumbtile!